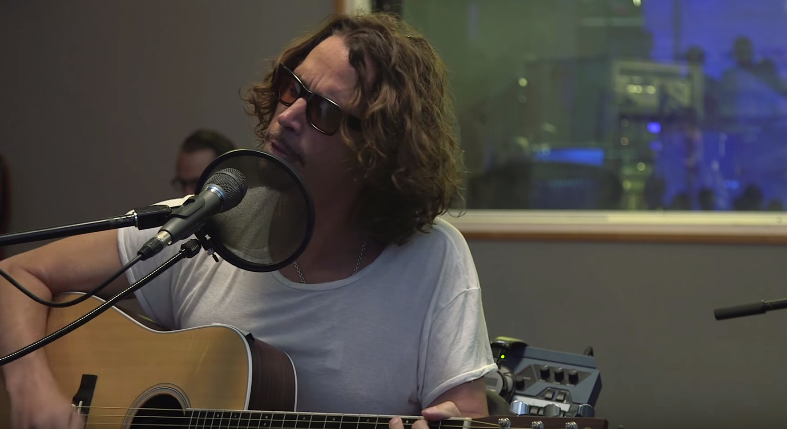 Chris Cornell unplugged for an acoustic version of his new single, “Nearly Forgot My Broken Heart”, recently on SiriusXM. The follow-up to 2009’s “Scream” was recorded earlier this year in Seattle with producer Brendan O’Brien. The official video for the single – directed by Jessie Hill – sees Cornell make his acting debut in a Wild West setting alongside cameos by Eric Roberts (Runaway Train, Heroes, The Expendables) and W. Earl Brown (Deadwood). The Soundgarden frontman is currently playing dates on a 6-week theater tour of North America to promote the project.